When does art begin? When, over 100,000 years ago, a man or a woman picked up a rock to use as a tool and saw it was beautiful? When a child first took a stick to draw a line in the sand? We can make art with anything. We cannot imagine a world without art. Art is made by people. It is one of the things that make us human. History of Art is a popular Sixth Form subject at Queenswood. The syllabus covers western and non-western painting, sculpture, architecture and works on Paper from Ancient Greece to the present. 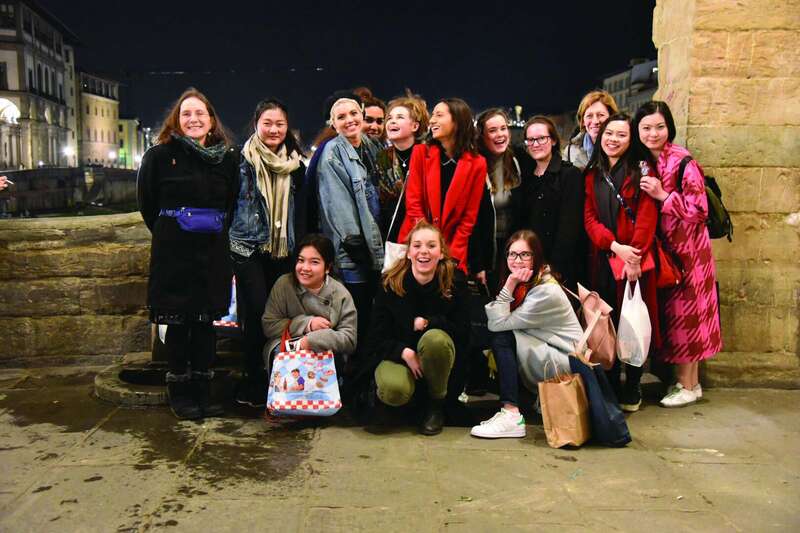 Study visits are arranged to the major London museums and galleries and pupils are encouraged to go to study days, major exhibitions, commercial galleries and auctions on an independent basis. A study tour abroad is offered every two years; recent destinations have included Florence and Madrid. A sound foundation in History of Art can lead to a range of exciting career opportunities, including curatorial and exhibition work in museums and galleries, posts at heritage sites and country houses, and cultural tourism at home and abroad.